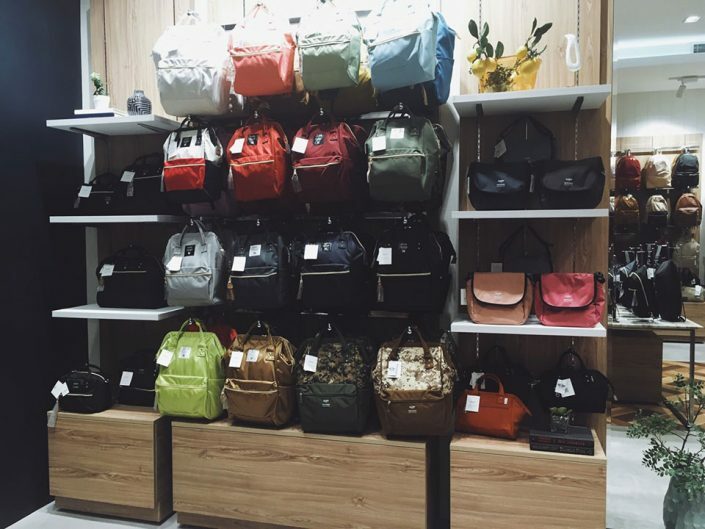 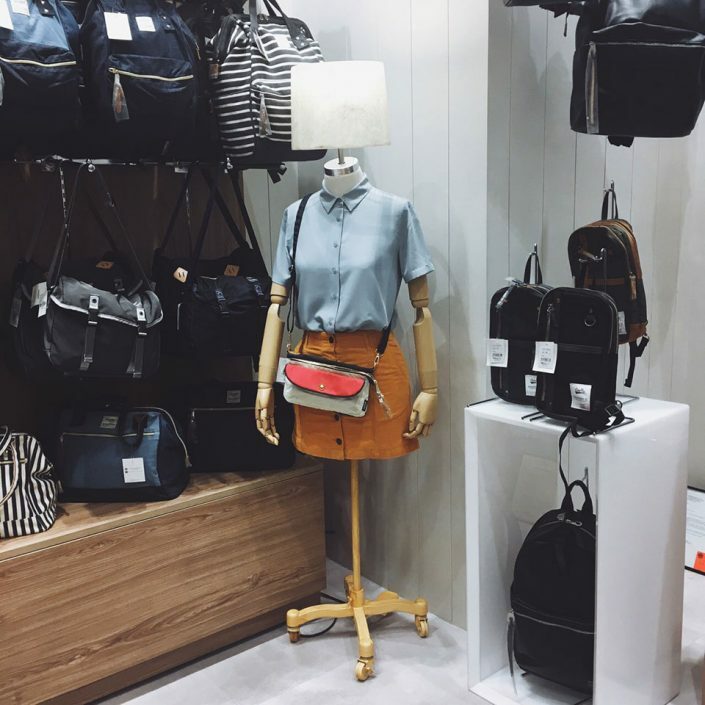 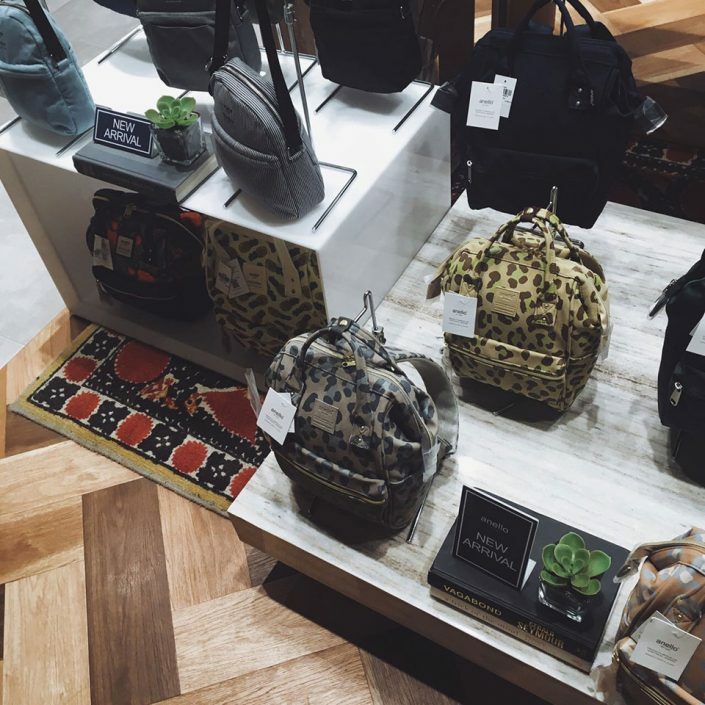 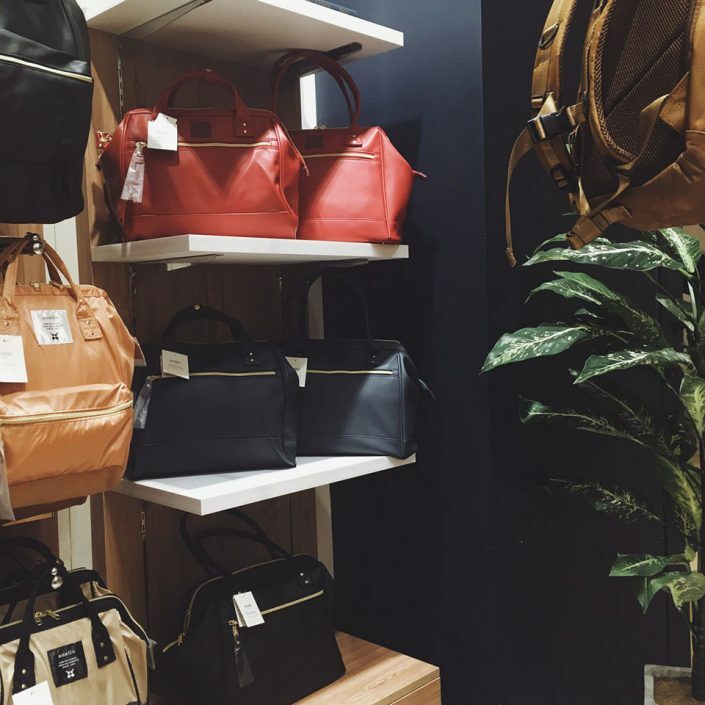 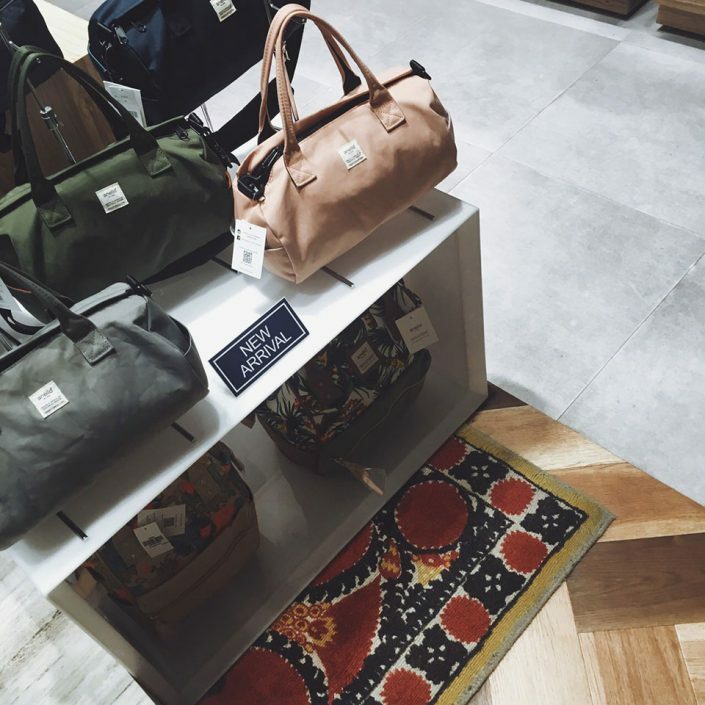 The trend-setter backpack heaven from Japan have opened not less than twenty branches in span of six months since its birth in Manila. 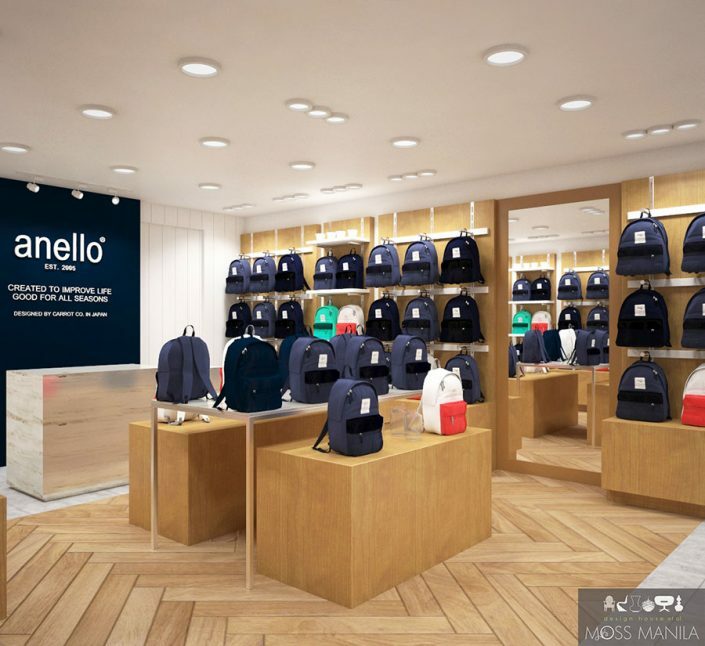 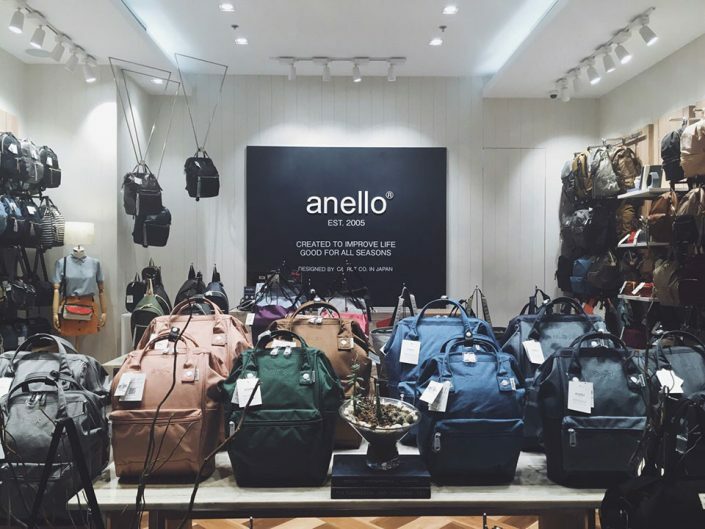 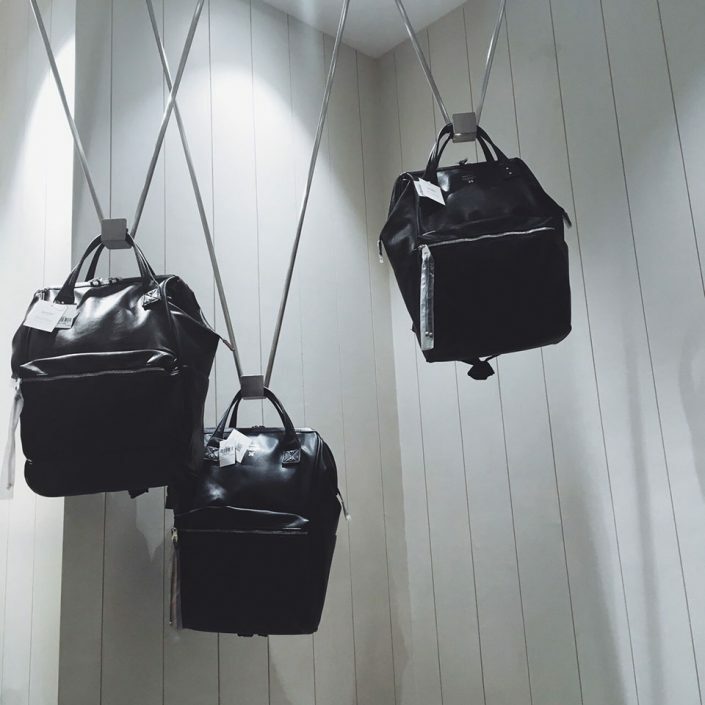 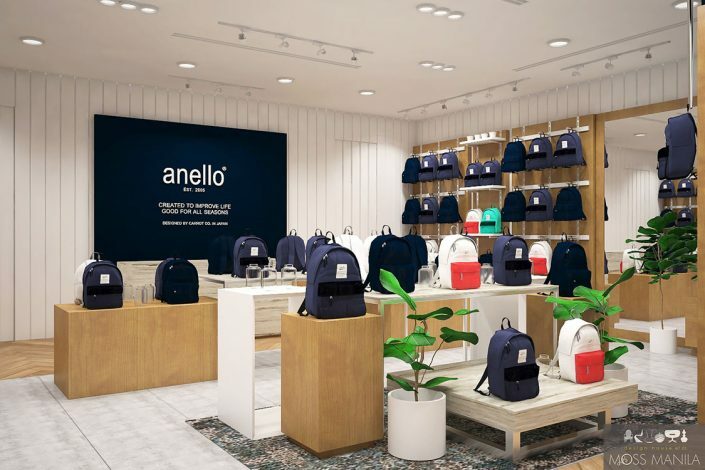 As one of the most popular backpack series in Japan, Anello store interiors emphasizes on simple design and versatility which reflects the reputation of the products on providing top-quality and trendy bags. 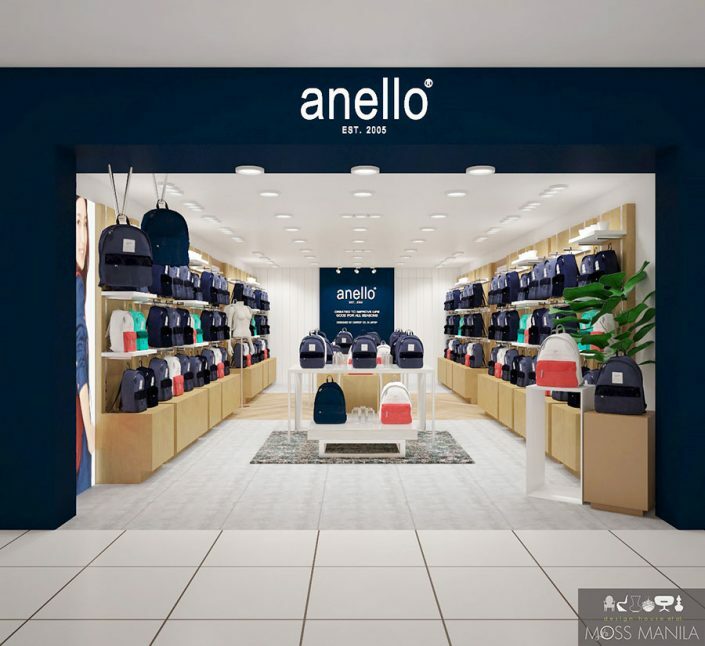 The brave blue of Anello serves as the focal point fused with vertical white planks. 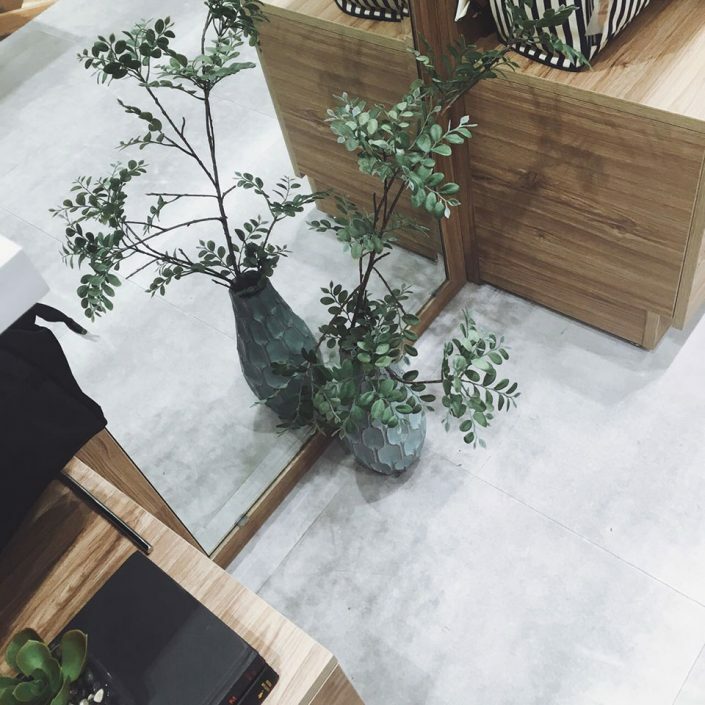 The signature combination of wood planks herringbone pattern created strong appeal when merged on the concrete finish.